As much as we rely on our vehicles, they can sometimes be unpredictable. If you are involved in a car accident or your vehicle breaks down, you want to call a towing company you can trust. 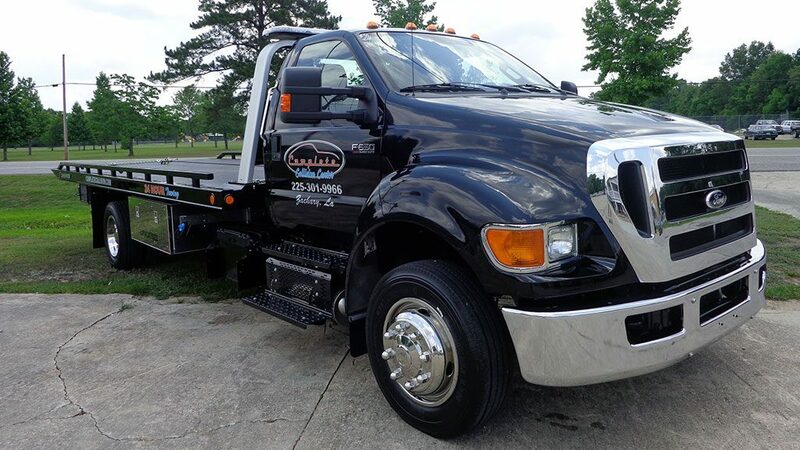 Complete Towing and Recovery is a fast and reliable automotive towing service in Zachary, Baton Rouge, and surrounding areas! 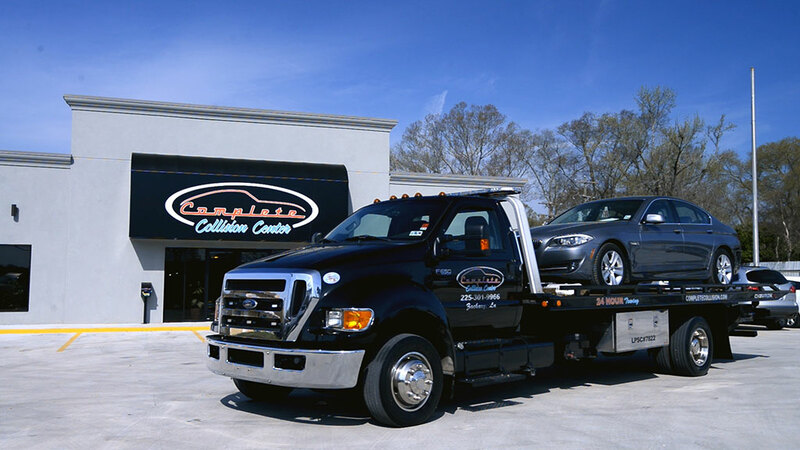 Here at Complete Towing and Recovery, our Southern Louisiana towing services come to you. Our service area reaches Zachary, Baton Rouge, Baker, Pride, Slaughter, Central, Saint Francisville, Ethel, Clinton, the greater Baton Rouge metropolitan area, and more! Accidents aren’t something we plan out and the luck of the draw makes it so they rarely ever happen during normal business hours. Thankfully, Complete Towing & Recovery is open 24 hours a day, 7 days a week! Chances are, if you need a tow truck, you may already be having a rough day. It is nice knowing that you can call a reliable tow truck regardless of the time of day . Finding a trustworthy tow company can be challenging in today’s world. Complete Towing and Recovery currently provides their services to the Louisiana State Police Department and the Zachary Police Department. You can rest assured knowing they provide the highest quality service around.